Statements emanating from the recent Chinese Communist party congress suggest potentially increasing pressure on India with regard to the Dalai Lama and the Central Tibetan Administration in Dharamsala, notes former RA&W officer Jayadeva Ranade. 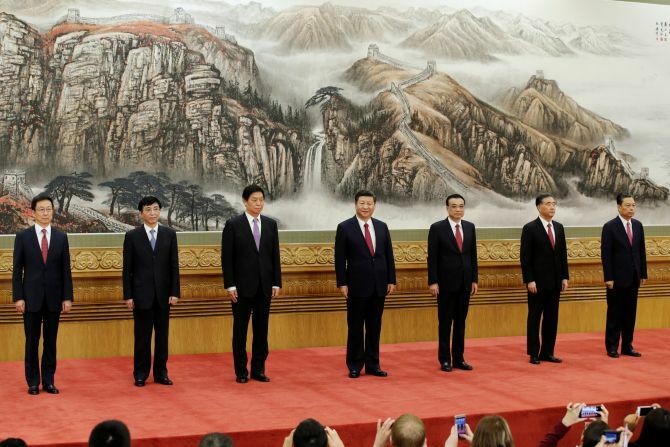 The secretariat is headed by Wang Huning, second from left, who has been a member of Tibet Autonomous Region delegations to the National People's Congress. There may be a silver, if risky, lining for Kurdish nationalists in their devastating loss of Kirkuk and other cities on the periphery of their semi-autonomous region as they lick their wounds and vent anger over the deep-seated internal divisions that facilitated the Iranian-backed Iraqi blitzkrieg. 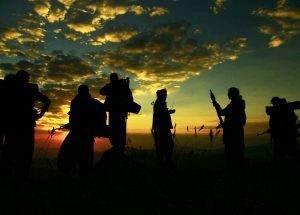 Mounting popular anger coupled with US Congressional fury could position the Kurds as a key player in potential US efforts to roll back Iranian influence in Iraq and counter the Islamic Republic as part of President Donald J. Trump’s tougher approach towards Tehran. ISIS is facing defeat and liquidation, but its members are dispersing throughout the world and establishing local branches. The idea of the Islamic Caliphate is not dead, and the struggle in the West is not over. ISIS may disappear as an organization, but the world will continue to suffer from the evil spirit that this organization has instilled among too many Muslims. As the city of Raqqa, the capital of the “Islamic State in Iraq and Syria,” falls to the Free Syrian Army, made up primarily of Kurdish and Syrian militias, the question is what the aftermath of ISIS will look like. North Korea has been hacking financial networks for years but hacking could intensify as Pyongyang weighs the threat of US military action over its nuclear programme. Tensions between Washington and Pyongyang have been building after a series of nuclear and missile tests by North Korea and fiery verbal exchanges between President Donald Trump and Kim Jong-un. According to chief technology officer at cybersecurity firm CrowdStrike, Dmitri Alperovitch, North Korean hackers have stolen hundreds of millions of dollars from banks during the past three years, including a heist in 2016 at Bangladesh Bank. This post is part of Blinkist's books-in-blinks series. The series provides key messages from books that you might not have time to read in their entirety. 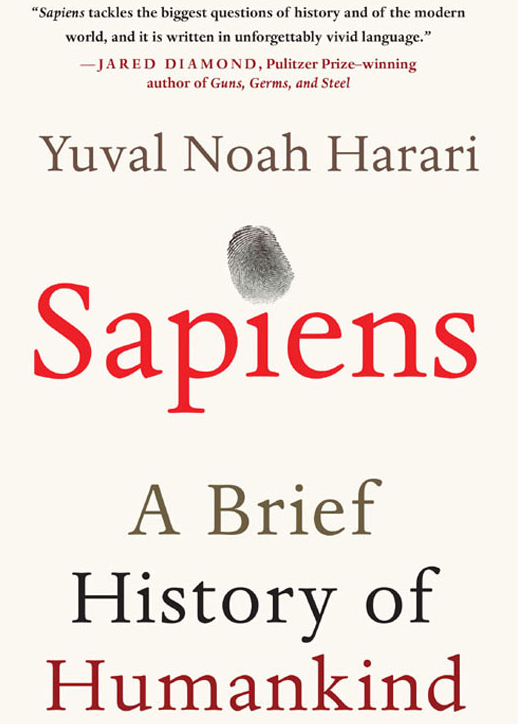 Here are the key messages from Sapiens by Yuval Noah Harari. Last year, Bill Gates, Mark Zuckerberg, and Barack Obama all recommended the book. Who should read this book? With three U.S. Nimitz-class supercarriers in the U.S. 7th Fleet’s area of operations (AOO), the United States Navy is underlining its presence in the Indo-Asia-Pacific unambiguously. 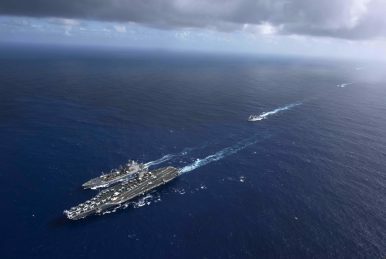 The USS Nimitz, USS Ronald Reagan, and USS Theodore Roosevelt carrier strike groups are in the 7th fleet’s AOO, which ranges from the international date line to the western Indian Ocean—a large swathe of the earth’s oceans. This kind of convergence of three supercarriers in rare, but not entirely unprecedented. The Trump administration must have a cogent, extremely well-executed approach if we are to have the chance for some success. This issue brief by Todd Rosenblum addresses the hard questions of deep trade-offs with Pyongyang and the considerations for managing the Korean conundrum. The 21st century will witness the collision of two powerful forces – burgeoning population growth, together with a changing climate. With population growth, water scarcity will proliferate to new areas across the globe. And with climate change, rainfall will become more fickle, with longer and deeper periods of droughts and deluges. This report presents new evidence to advance understanding on how rainfall shocks coupled with water scarcity, impacts farms, firms, and families. On farms, the largest consumers of water in the world, impacts are channeled from declining yields to changing landscapes. In cities, water extremes especially when combined with unreliable infrastructure can stall firm production, sales, and revenue. 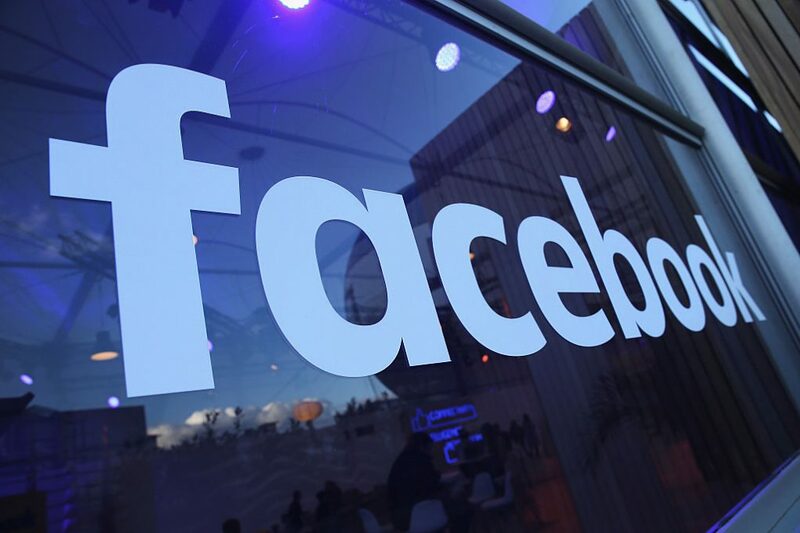 Representatives from Facebook, Twitter, and Google are set to testify before a Senate Judiciary subcommittee on Tuesday, then the Senate and House intelligence committees on Wednesday. The hearings begin just a day after Mueller charged former Trump campaign Chair Paul Manafort with 12 counts of money laundering, tax fraud, and foreign-lobbying violations, and former Trump foreign policy adviser George Papadopoulos admitted to lying to the FBI about meetings with Russians connected to the Kremlin. The charges have renewed public interest in an investigation that Republicans in Congress last week said they were close to concluding. 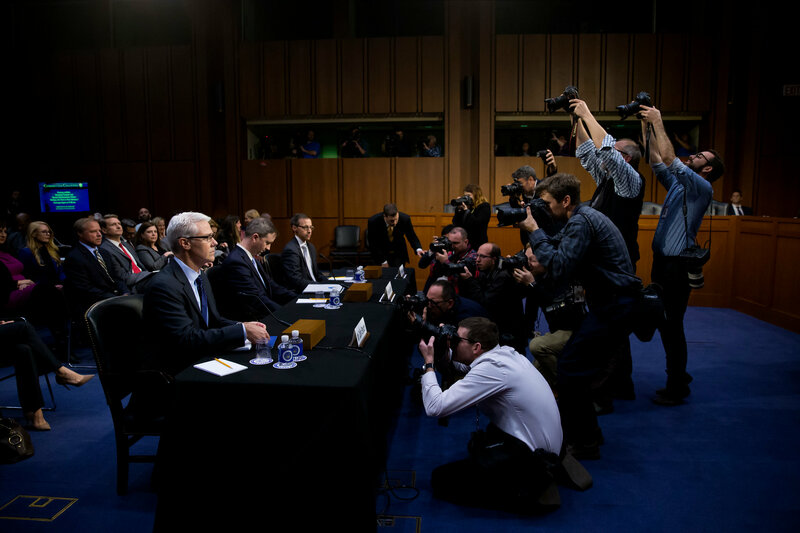 WASHINGTON — Executives from Facebook, Google and Twitter appeared on Capitol Hill for the first time on Tuesday to publicly acknowledge their role in Russia’s influence on the presidential campaign, but offered little more than promises to do better. 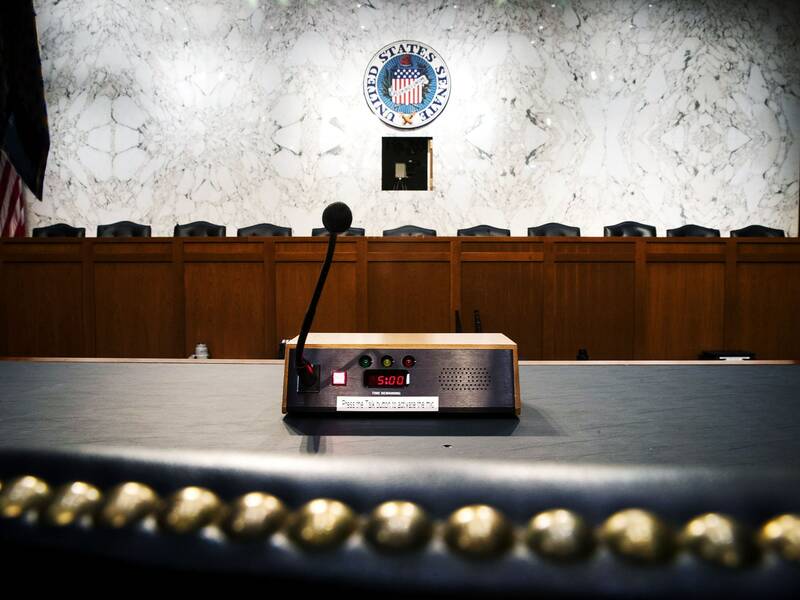 Their reluctance frustrated lawmakers who sought stronger evidence that American elections will be protected from foreign powers. Our adversaries around the globe such as Russia and China, and including ISIS, Iran, and North Korea have developed significant cyber capabilities. This “global cyber proliferation” is serious and growing worse by the minute. In the late 50s and early 60s the emerging Cold War’s battlefront included the “Space Race” with the Russians, and eventually a symbolic “American on the moon.” Today we have a similar situation, a “Cyber Space Race” which will represent the dominant “high ground” for decades to come. In recent years, cyber intrusions have compromised both personal privacy and national security in the United States. Recent hacks of financial, government personnel, and political party systems—as well as Russian influence operations through US social media—illustrate grave threats to the nation’s values and institutions. But oddly, news of compromised defense systems and critical infrastructure has failed to raise widespread alarm. Between 2009 and 2013, intruders stole design information for the F-35 fighter aircraft and a variety of other military systems. Between May and July of this year, intrusions were detected into at least a dozen nuclear power plants. 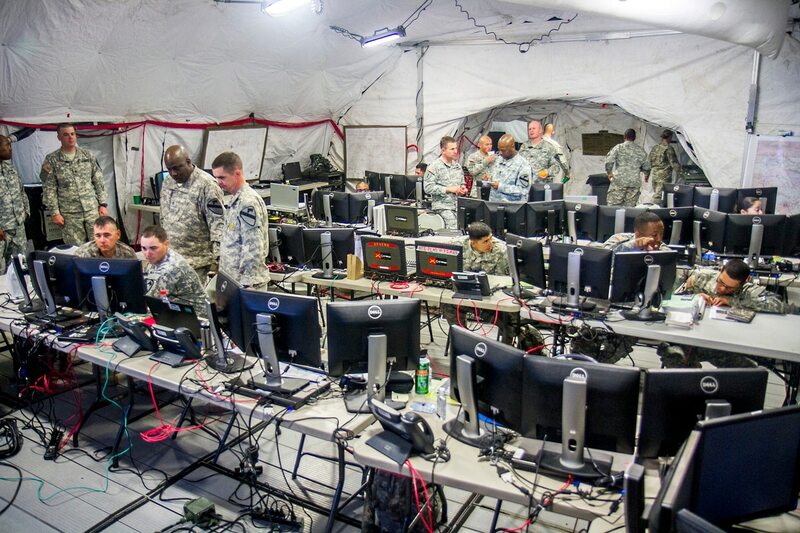 The U.S. Army is currently in the throes of a massive change in the way it handles IT systems. After an intensive internal process and insight from congressionally mandated studies, the service has determined that drastic changes are needed for its network and command posts. 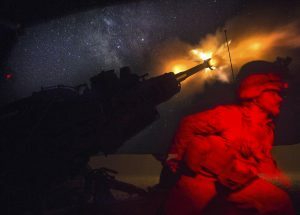 One of the Army’s previous challenges involved several programs of record that were unable to talk to each other and weren’t built around threats, but rather toward predetermined standards or baselines. 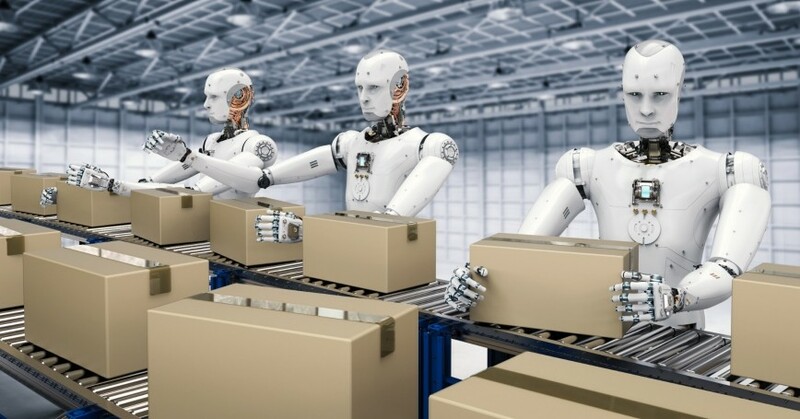 With these large-scale programs, adding new technology or updates to adjust for security concerns can be difficult because tech can evolve on a regular basis. 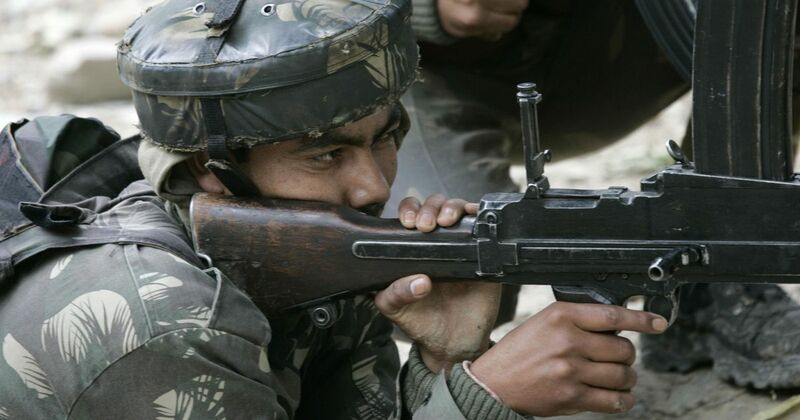 Most of this argument centres on the linkage of the primary and secondary trinities, the essential attributes of war—passion, reason, and chance—and its practical institutional application. The linkage Clausewitz makes is important, as the secondary trinity of people, government, and the military is a tangible translation which provides a framework for managing the elements of war within a relatable socio-political context.